There are a wide-range of asset trackers in the market. The broad selection can be overwhelming and make it difficult to select the right one for your operations. However, for businesses looking for a straightforward way to gain visibility into their asset location, our newest TTU-730™ device delivers just that. The refreshed TTU-730 supports standard asset tracking functionalities, which our customers have come to expect, along with some new added features and benefits. 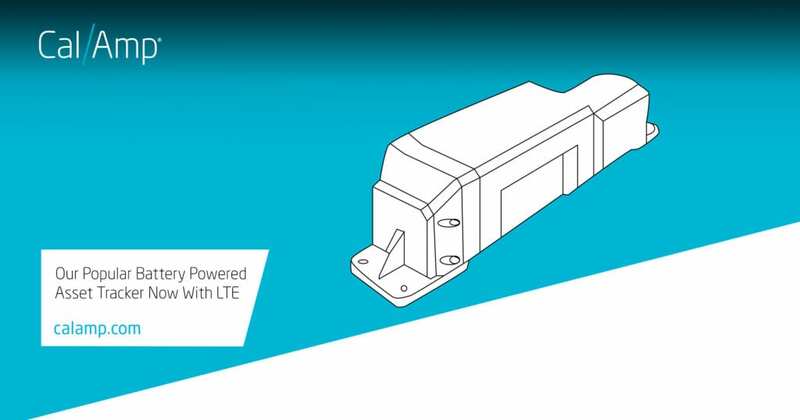 The TTU-730 has been updated with the latest LTE Cat 1 network connectivity with an 8-bit architecture that runs on a smaller processor to optimize low power modes. The ultra-low power sleep mode enables the device to maximize battery life during inactive conditions. This waterproof tracking device is ideal for multi-year deployments that can be installed inside or outside, even in the harshest environments. With a long-lasting replaceable lithium primary battery, the TTU-730 can track assets for many years, no maintenance required. See below for some additional features and benefits. For businesses in need of an asset tracker to make finding a fleet easier whether sitting in an equipment yard or moving across multiple states, the TTU-730 is the device of choice. What makes it even more attractive is the ability to install the device to non-powered assets, thus, the TTU-730 is an ideal go-to device for tracking practically any type of asset or equipment across a variety of industries. Mount the TTU 730 virtually anywhere for an easy, inexpensive installation – no tools required. To learn more about CalAmp’s telematics solution with TTU-730 LTE or our family of asset trackers, click here. Contact us here if you would like to discuss your asset tracking needs with our team. Will you be attending the upcoming ARA Rental Show 2019 in Anaheim this February? If so, come meet with the CalAmp and LoJack teams in person at booth 4737 in Hall C (Construction) where you can get additional information on this product as well as other new and exciting solutions. Two of our most feature-rich asset trackers are now LTE CAT-1 capable. The extended performance of the LTE CAT-1 devices, coupled with their rich features, will equip operations in more diverse environments and enable a variety of monitoring applications.